Mom came to town yesterday and we had a great dinner while Ian had wing night. We started off with an incredible slow-cooker spicy corn dip with pita chips. Another star of the show was the lettuce-wrap shrimp burgers. I got the patties from Whole Foods and they are fantastic. We coated the sides in breadcrumbs first and then baked them. So delicious. Oh! Another fun thing Mom and I did last night -- we watched the first three episodes of Odd Mom Out. Hilarious! I'm not usually a lover of scripted comedies but we were just loving it. Anyone else watching it? It's currently On Demand on Bravo. I'm especially in love with that floral robe. For only $44.90, it's a steal! I have a hair appointment today which makes me SO happy. 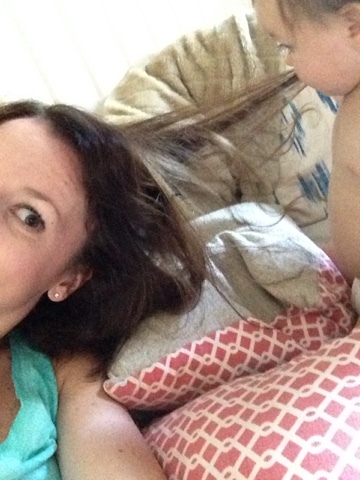 I am going to get a cut and color. Much needed. We finally bit the bullet and bought the convertible carseat that will for Camille a LOT better. I'll update next week with my thoughts on it after its inaugural ride to the mountains! Spoiler alert, after a lot of research, we went with THIS one. Love that it didn't break the bank, either. My friend just told me about Odd Mom Out!! Will definitely look for it on demand!! I wish there was a whole foods closer to where I live! Have a great weekend! That robe is so cute! Love it! I desperately need a haircut too. My mom and I love Odd Mom Out too, so funny! Those robes are really cute! Please share your recipes!! And now I think I need that robe. It's endless over there!! My mom and husband both have that car seat and love it! Love the robe! And definitely need to start watching Odd Mom Out! 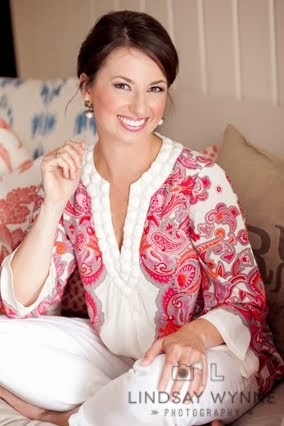 I love that robe and actually ordered it last week! It came a few days ago and I'm obsessed. Also loving Odd Mom Out! I'm reading Primates on Park Avenue (similar idea of show, but a memoir) and it's fascinating! Happy Weekend! ahhh i'll have to try odd mom out!! i was just thinking last night i need a new show! the floral robes are soooo cute- but my wish list is too long already!!! Odd Mom Out is cracking me up! Rob actually likes it too! It's my first time linking up! And everyone has been talking about Odd Mom Out, so it's time to check it out. Happy Friday! 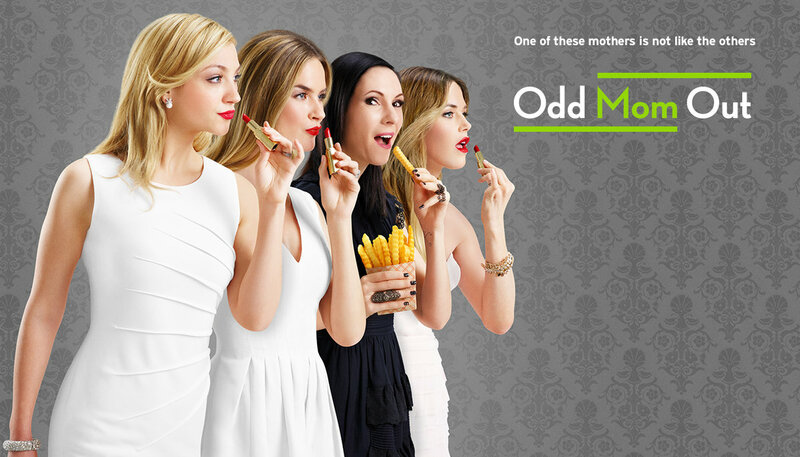 I wasn't sure that I'd like Odd Mom Out, either, but I'm loving it. And my husband even (sneakily) watches it (although he'd never admit it). Spicy corn dip recipe, please!